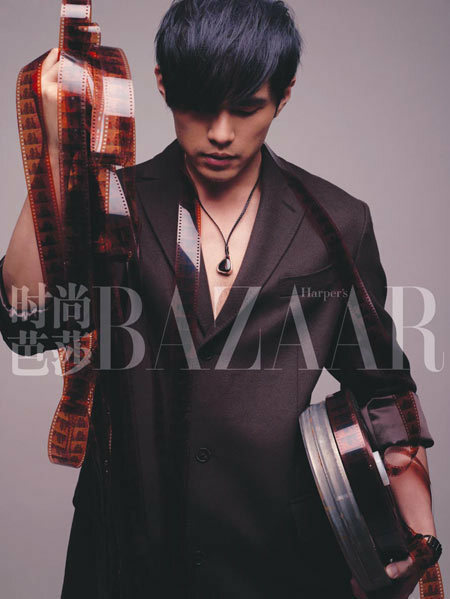 Jay Chou’s song Ah Ba, is nominated as best theme, at this year’s Golden Horse (Chinese Oscars). The song was in the film Abba. I haven’t heard it before, but small surprise since it was released as part of an album of Taiwanese Hokkien singer Hong Rong Hong. The lyrics was written by Vincent Fang and music was composed by Jay. It’s a combination of Mandarin and Hokkien. P.S. I found this cool blog that has Jay’s MVs organised according to album. It’s called DiaoMusic.